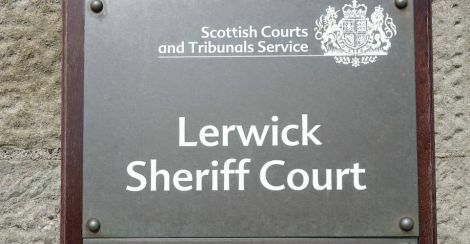 A MAN was found guilty of assaulting a woman after a three day trial at Lerwick Sheriff Court on Wednesday. 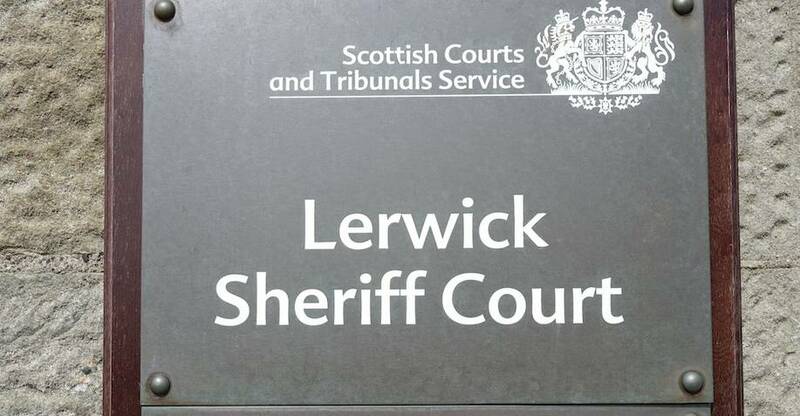 A jury of eight men and seven women took an hour to reach a majority verdict that Philip Kevin Golding assaulted the woman by repeatedly pushing her down onto a bed and attempting to physically subdue her at a house in Mossbank on 6 December last year. The jury also found a charge of sexual assault against Golding relating to the same incident not proven. He was found not guilty of another sexual assault charge and an alternative charge of common assault on the same woman. Sheriff Ian Cruickshank told 33-year-old Golding, who now lives in Pershore, Worcestershire, that had he been found guilty of the more serious charges, he could have been imprisoned. He fined Golding £800 and granted a non-harassment order that Golding must not contact or approach the woman.